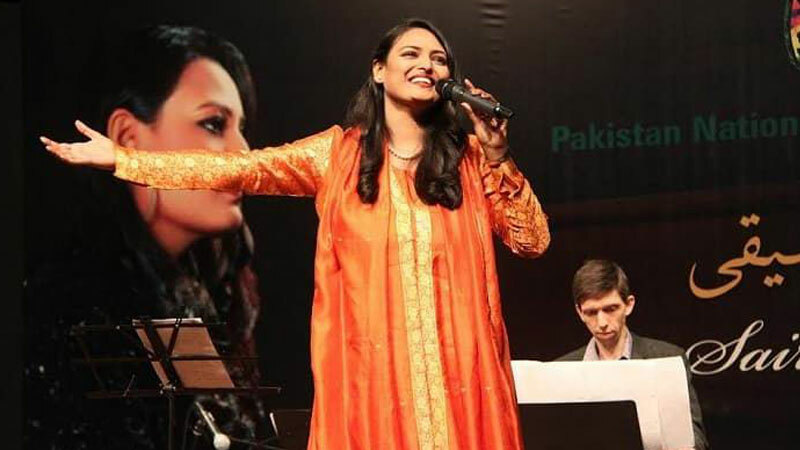 Pakistan first Opera Singer Saira Peter and Abrar-ul-Haq a pop, bhangra, and folk musician would jointly perform in the Jashn-e-Azadi musical show to be held in London on August 13. “The love for my country and its people is the greatest motivation in anything I do,” Peter said. The singer also discussed the cultural importance of Sufi music. “Sufism is an important part of the Pakistani culture. Celebrated Sufi poets have woven together beautiful messages of peace and love in their poetry, and I wanted to bring this tradition to the West in their own musical language,” she said.